In its quest to meet customers’ needs in the various segments of the market, the CBN offered $100million to authorized dealers in the wholesale segment of the market, while the Small and Medium Enterprises (SMEs) segment got the sum of $55 million. According to figures obtained from the Bank on Monday, February 19 2018. Customers in need of foreign exchange for invisibles such as tuition fees, medical payments and Basic Travel Allowance (BTA), among others, were also allocated the sum of $55 million. The Bank’s Acting Director, Corporate Communications Department (CCD), Mr. Isaac Okorafor, reiterated the Bank’s commitment to continuous to intervention in the interbank foreign exchange market, in line with its pledge to sustain liquidity in the market and maintain stability. Mr. Okorafor said that the CBN would continue to strategically manage the forex with a view to reducing the country’s import bills and halting depletion of its foreign reserves. 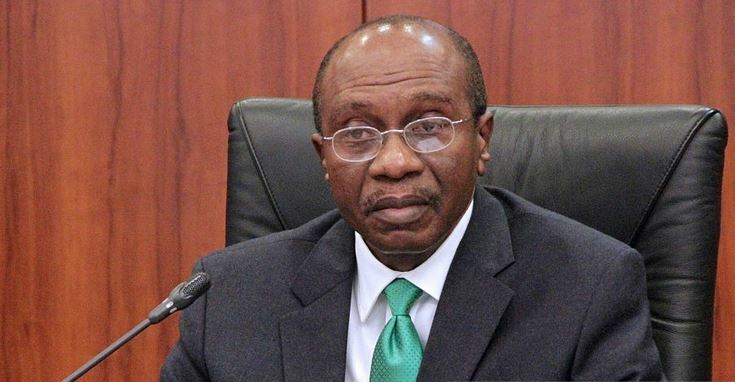 It will be recalled that last Monday, February 12, 2018, the CBN had intervened to the tune of $210 million to cater for requests in the various segments of the forex market. Meanwhile, the naira continued its stability in the FOREX market, exchanging at an average of N360/$1 in the BDC segment of the market on Monday, February 19, 2018.